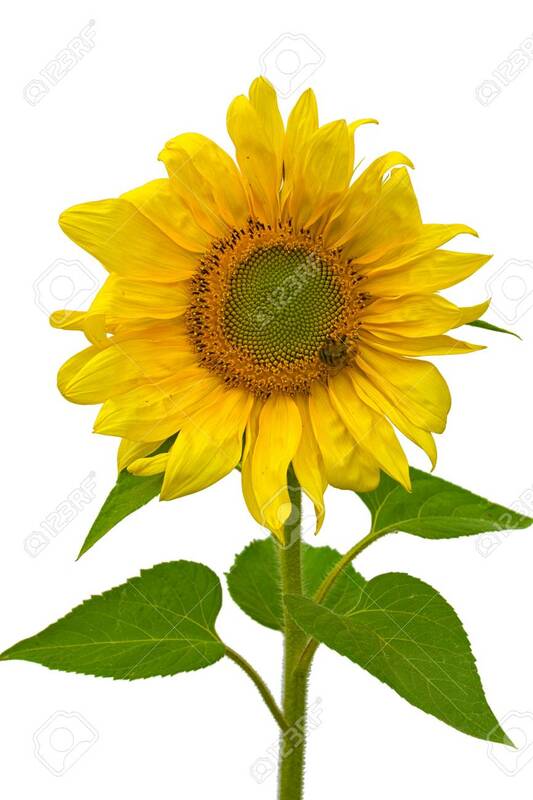 Sunflower Isolated On A White Background. Bumblebee On The Flower... Stock Photo, Picture And Royalty Free Image. Image 47194201.